The hit film, now a hit play! 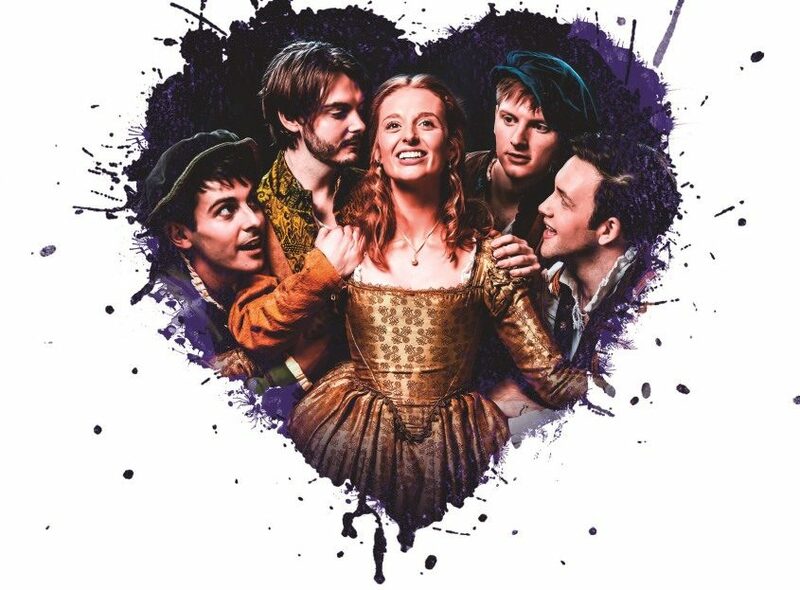 Live onstage at the Theatre Royal Bath. Come and hear Nadiya’s recipe for success in this fun-filled event. 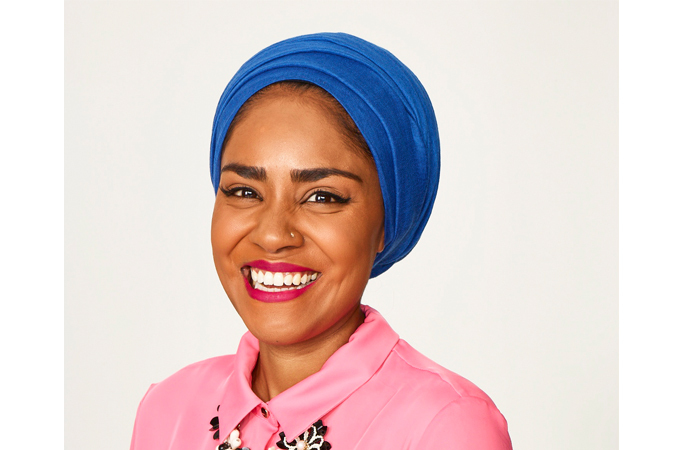 Since she stole the nation’s hearts as winner of Great British Bake Off, Nadiya Hussain has become a national treasure – and not only for her amazing baking. Her life story is inspirational and her family cookbooks are a must in every kitchen – especially for budding young star bakers. 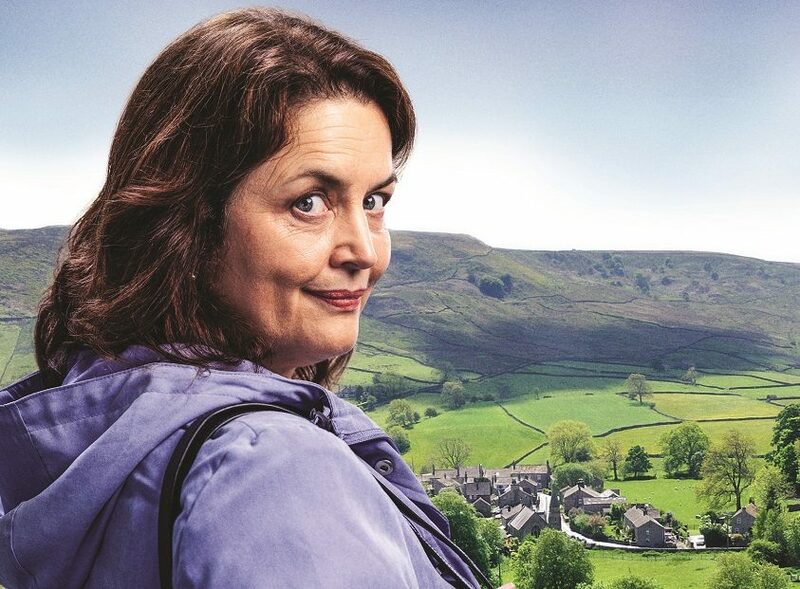 Come and hear her recipe for success! Join Harry Hill for an hour of hilarious, side-splitting fun as he presents his latest children’s book. 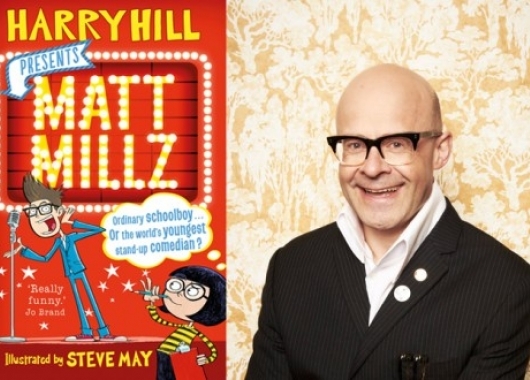 Join the comedy superstar of TV Burp and You’ve Been Framed Harry Hill for an hour of hilarious, side-splitting fun as hepresents his latest children’s book all about Matt Millz –Britain’s youngest comedian. 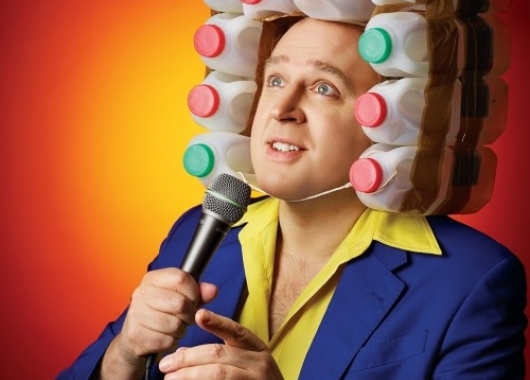 Back in Bath by overwhelmingpopular demand, don’t miss Britain’s favourite comedian inaction. We’ll all be talking about this event for ages afterwards! 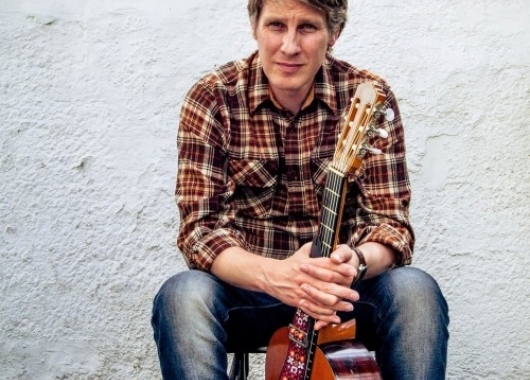 A musical masterclass in honesty, instinct and reflection from the Ivor Novello Award-winning singer-songwriter. An evening packed full of silly new jokes, homemade props, and new daft ditties, presented with the appearance of confidence. The following subjects will be touched upon briefly: pixie football, ice cream and nibble feeders. The “masterful” Canadian comedian questions the nature of understanding, and explores our modern day need to be right about everything. Puppetry, music, film and live animation creates a moving and technically stunning story, set in a small fishing village. 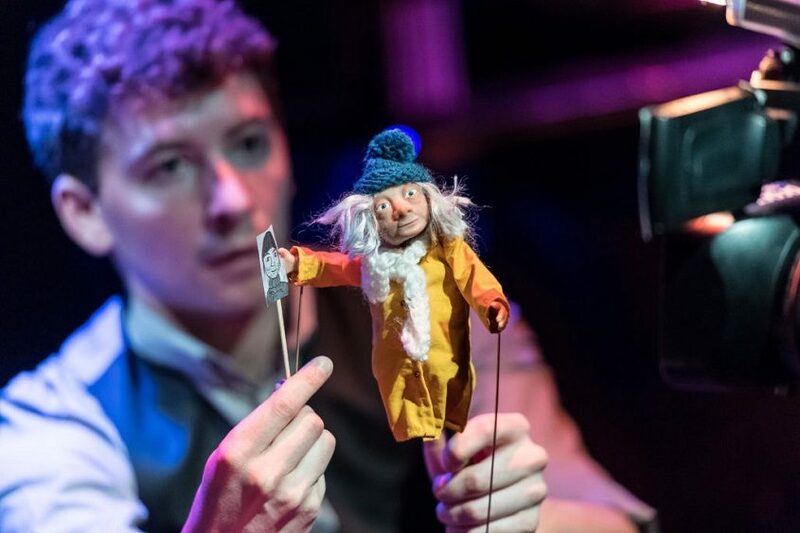 Using puppetry, music, film and live animation make mend and do create a story that is both moving and technically stunning in equal measures. 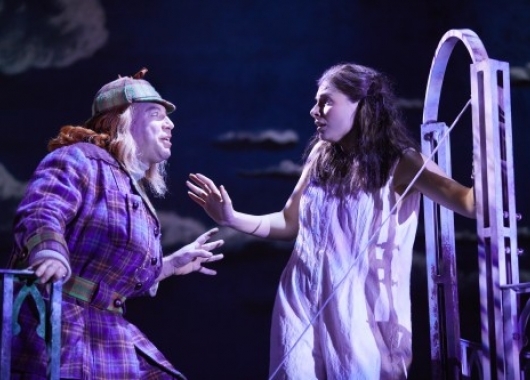 David Walliams’ amazing tale of frights, fights, friendship, a very large owl, a small ghost and a very awful auntie … Live on stage!